The Italian label grew first-half sales 9 percent thanks to spruced-up handbags. Operating margins are almost two-thirds below their peak, but a full turnaround is priced in. Fear of missing out on the next Gucci-style makeover makes shareholders reluctant to wait for results. A guest arrives prior to the show to present the Prada Autumn/Winter 2017 women collection during Milan's Fashion Week, in Milan, Italy February 23, 2017. 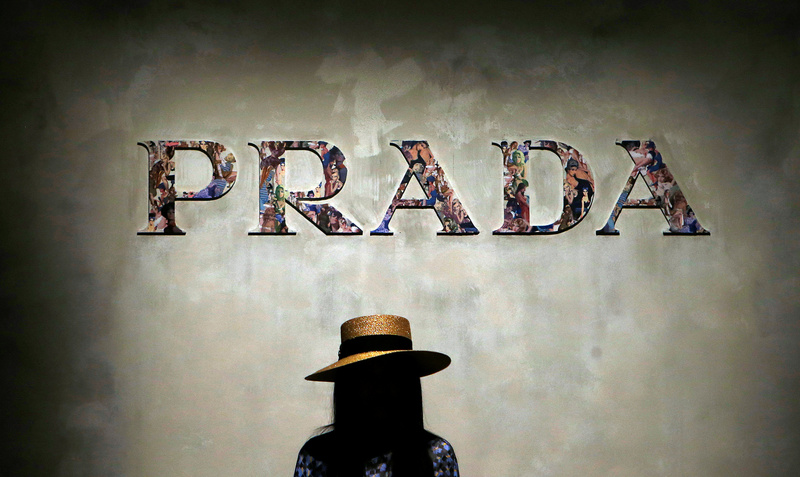 Italian fashion brand Prada said on Aug. 1 that revenue increased 9 percent in the first half of 2018 from the same period a year earlier, to 1.5 billion euros. Operating profit rose 16 percent to 159 million euros, and the margin was up by more than 1 percentage point at 10.4 percent.